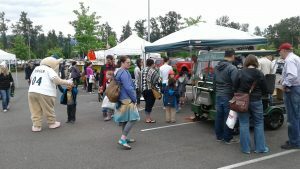 We had another great year participating in the Safe Kids Northwest Safety Fair. We brought down our Speeder to share again this year and shared train safety information that was generously provided by Operation Lifesaver and BNSF. 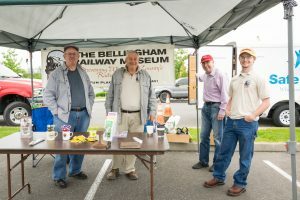 Thank you to Erica Littlewood Work of the South Whatcom Fire Authority for these great photos of the event. This entry was posted in Uncategorized on July 15, 2017 by Shelissa Griffin.